Guangxi LiuGong Machinery announced that it had signed a share purchase agreement to acquire the business operations of Construction Plant & Machinery Sales (southeast) Limited (CPMS), which serves as LiuGong's exclusive dealership for England, Wales and Scotland. In doing so, it establishes LiuGong's first international retail operation. LiuGong's European headquarters in Warsaw, Poland, will assume responsibility for the U.K.-based direct sales operation. LiuGong plans to continue its investment to not only broaden the national coverage but to invest in people and processes to support the growth objectives in Europe's largest construction equipment market. "The U.K. is an important market for us. CPMS has laid a strong foundation for LiuGong to make an impact not only in the traditional earthmoving market but also in demolition, recycling and plant rental sectors. We have an outstanding management team in place at CPMS who are true retail professionals and highly experienced in the UK construction equipment market," said Howard Dale, chairman of LiuGong Dressta. 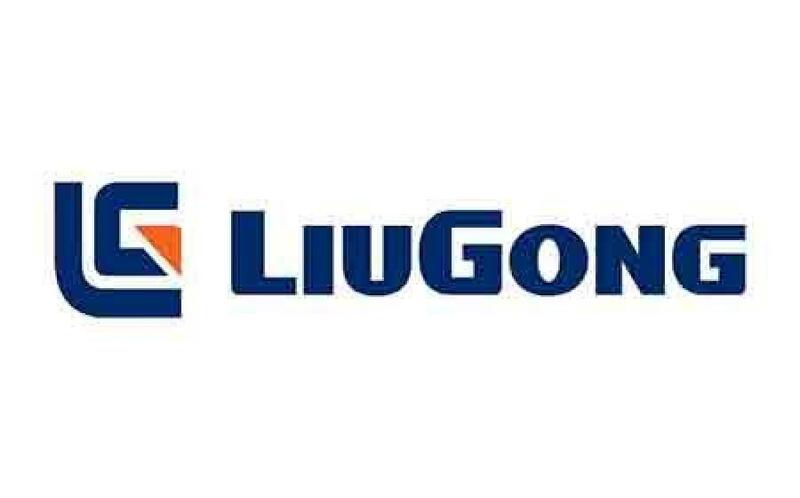 Brain Prescott, CPMS managing director, said, "We are really pleased to have LiuGong on board. The new entity will be part of a much larger group, and for our customers this means greater financial stability, direct support from the manufacturer, a larger range of machines to fulfill our customers' needs, as well as greater national coverage and support resources. In addition, this move will enhance resale values as the population of LiuGong machines grow." The move is a clear indication that LiuGong is intent on continuing its long-term strategic plans to grow and strengthen its distribution channel in the U.K. and Europe.